Colour: Vibrant, deep purple/black with a dense purple rim. 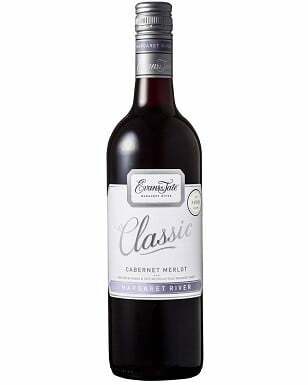 Aroma: A layered wine typical of Margaret River Cabernet Sauvignon. Dried herbs, tobacco leaf, redcurrant and floral notes with underlying characters of cedar and savoury spice from maturation in well seasoned French oak hogsheads and barriques. Palate: Seamless with tremendous length and intensity of flavour and a lovely savoury tannin grip that Margaret River Cabernet Sauvignon is renowned for. Our Redbrook Cabernet Sauvignon was picked in late March 2012. The cold fruit was transferred to a small fermenter where it was cold soaked for 4 days. A neutral yeast culture was then added to commence fermentation which lasted 10 days plus another 17 days of extended skin contact until the desired texture, structure and style was achieved. Following pressing, the wine was transferred into a combination of new (22%) French oak hogsheads (300L) and barriques (225L) and 2-4 year old French oak barriques where they underwent a short malolactic fermentation. After 12-15 months in barrel, and being topped monthly, each individual barrel was tasted and assessed to determine which barrels were included in the final blend. The wine was then carefully blended following these trials and bottled without fining followed by extended maturation in bottle prior to release. 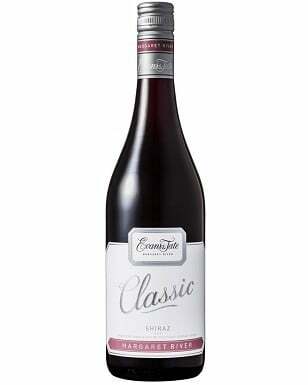 The 2012 vintage in Margaret River was the sixth consecutive outstanding vintage that the region has experienced. The lead up to vintage was dry and warm with only a couple of very warm spells in January and early February which the vines handled well and ideal for tannin maturation in Cabernet Sauvignon. The night temperatures were cool (cooler than in 2011) which has produced full flavoured Cabernet wines with elegance and medium body, typical of Margaret River.